The holiday season is right around the corner; many holiday shoppers are eagerly awaiting sales and planning out the presents they will give their friends and family. Many presents are hard to select because you really want to ensure their present is special, even down to the unique wrapping. As a store owner, you can make this part easier on a consumer by offering complimentary gift bags to your customers for their special gifts. Stocking up on unique necklace display busts, earring holders and gift bags from Nile Corp. can greatly increase your branding efforts for your business. Our selection of printed gift bags include polka dots, fleur de lis designs, animal prints, and holiday styles. You can also explore solid colored gift bags in glossy finishes for a high end look. 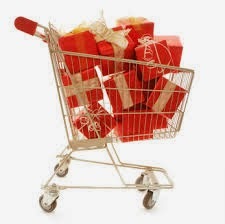 As the holidays come closer, more and more parties will consume shoppers free time and many are looking for a way to save money and complimentary gift bags and boxes are great purchase incentive for consumers. 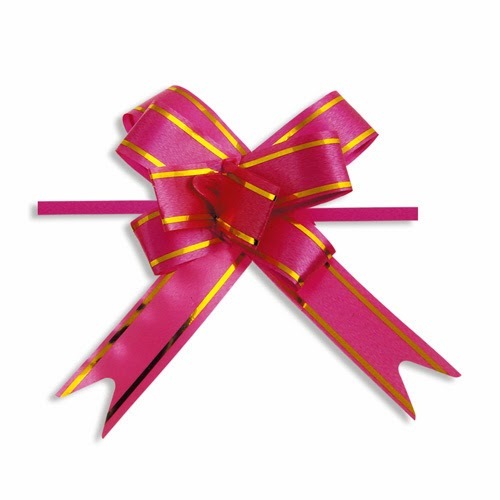 We also have a great selection of tissue paper and pull bows if you are opting for giving customers gift boxes. Simply, by having a full supply gift boxes and gift bags will enhance your customer's store experience and encourage them to visit your store again. American consumer's value additional small gestures by the stores they choose to shop in, especially during the hectic holiday season. Offering complimentary gift wrap is just a small way to say "thank you" to your valued customer and let them know you value their business.